Project sequencing refers to the category in the evaluation and selection of capital projects wherein the finance manager decides whether or not to invest in a future project based on the outcome of one or more current projects. Some projects are implemented in a certain order or sequence, so investing in a project creates an option to invest in future projects. For example, if a project generates profit, it establishes the option to invest in another project in the future. On the other hand, the company can decide not to invest in the next project if the current one is not profitable. Capital budgetingCapital Budgeting Best PracticesCapital budgeting refers to the decision-making process that companies follow with regards to which capital-intensive projects they should pursue. Such capital-intensive projects could be anything from opening a new factory, a significant workforce expansion, entering a new market is one of the essential parts of any company and is one great responsibility of a finance manager. The process involves purchasing costly assets that will be used for a long time, as well as identifying and evaluating capital projects, or those where cash flows are received over long periods. Capital budgeting is also involved in replacing old assets, moving offices to a new location, and expanding operations to a different area. It’s essential to make the right decisions in the capital budgeting process as this plays a key role in the success of the company. It will also help make the most of the shareholder valueShareholder ValueShareholder value is the financial worth owners of a business receive for owning shares in the company. An increase in shareholder value is created with a company earns a return on invested capital greater than its weighted average cost of capital. Value is created when the business performs better than expected, which is what any business wants to achieve. The connection between different projects makes the analysis of the cash flowCash FlowCash Flow (CF) is the increase or decrease in the amount of money a business, institution, or individual has. In finance, the term is used to describe the amount of cash (currency) that is generated or consumed in a given time period. There are many types of CF to make capital decisions challenging. It is up to the finance manager to look at various issues when evaluating and selecting projects. While all capital projects are analyzed thoroughly, different categories can affect the evaluation and selection of capital projects. One of the categories is project sequencing. In some cases, projects can only be implemented in a sequence. Once the first project is executed and is found to be profitable, that then creates the option to execute the second project. In other words, the second project will be implemented only after the execution of the first one, which should be profitable before moving on to the next project. If the capital projects being analyzed by a company do not fall under the project sequencing category, then they can be independent or mutually exclusive projects. When two projects are independent, the cash flows and profitability are also independent of each other. However, if two projects are mutually exclusive, the company aims to implement only one of the projects. Another category is when a company enjoys unlimited resources and can execute all profitable projects simultaneously. But if there are more projects than available resources, the company needs to use capital rationing. This means that they will implement projects with the highest impact on the value for shareholders. 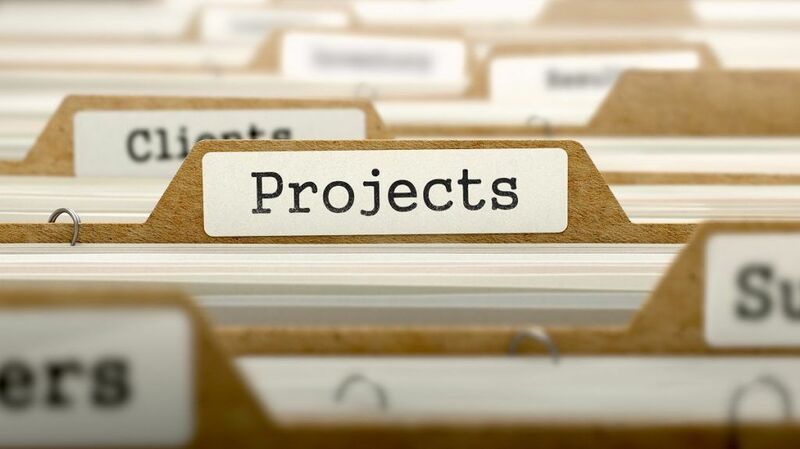 Project sequencing plays an important role in the entire capital budgeting process, as a single project can easily make a huge impact on other projects. That is why it is essential for finance managers to gain a thorough understanding of all the principles, categories, and steps involved in the process.